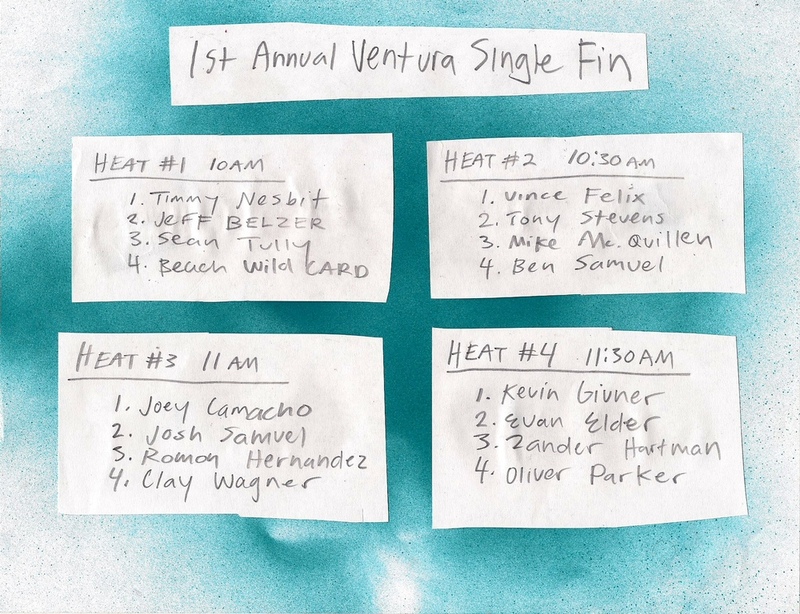 The first annual Ventura Single Fin Invitational was devised as a contest for the surfers by the surfers. 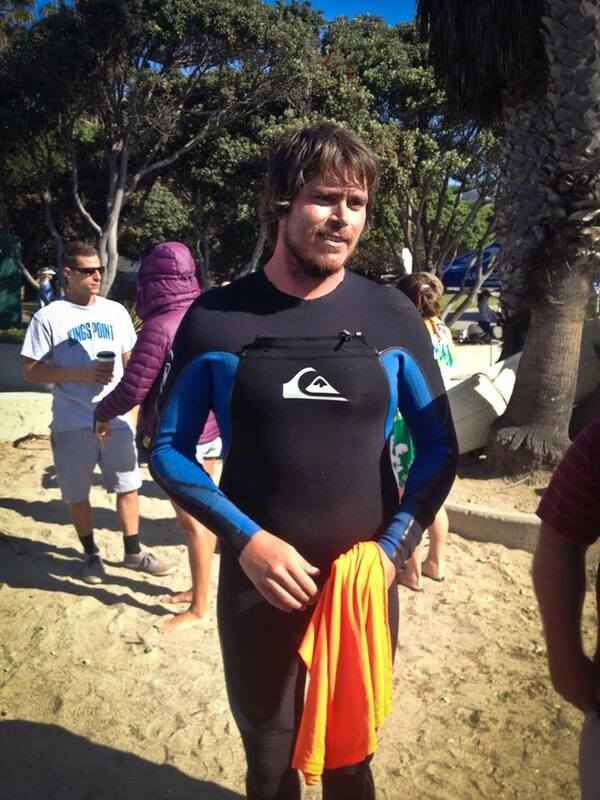 As advocates of alternative board use, namely the heavy single fin type, the competition highlighted some of the top underground single fin talent hailing from around the Ventura area. 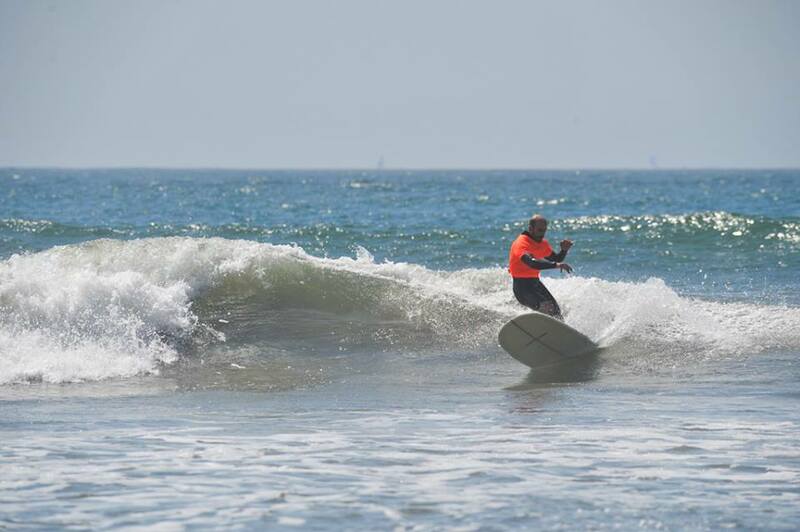 Local guest judges were asked to share their perspectives and favorable surf conditions prevailed at Ventura Point on September 14th and 15th. Local hero Clay Wagner walked away with the win and $500 for his efforts. We had such a great time putting on this event and appreciate everyone's support. 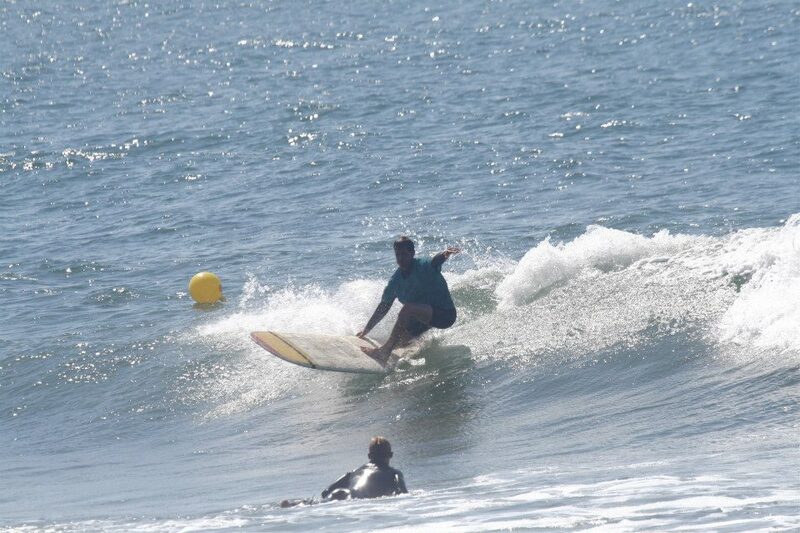 Excited to bring more casual surf competition to local waters soon!